I am motivated to write this post due to a number of interesting online communications that came through today. As the new school year is about to start in the northern hemisphere (and ongoing in the southern hemisphere of course) I know there are many educators out there planning to join or create an online project that provides their students with the opportunity to learn from others that are not in their immediate environment. Here are some ideas and resources that may be the catalyst to get you started with that first, all important, connection and 'flatten' your classroom this year. For a start I recommend you join our Flat Classrooms Ning. We have nearly 200 members since inception about 2 months ago, and there is already considerable movement with groups formed for all levels of K-12 education, including a research strand. Our aim for the Ning is to provide opportunities for educators to find each other and create projects on a global basis. We also want to provide support for the use of Web 2.0 technology and encourage best-practice use of these emerging technologies for facilitating connections between students and teachers. The Ning is also a place where educators from past, current and future Flat Classroom projects and Workshops can meet and continue to plan ongoing interactions. Let me draw your attention to a couple of Flat Classroom Ning members who are out there wanting to make connections. 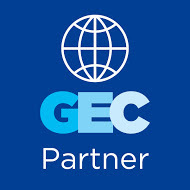 From Bangladesh is Eather Newaz who is "...working in online education program under the Global Connections and Exchange (GCE) Program funded by US State Department by 27 Internet Learning Center(ILC) throughout Bangladesh. Those 27 ILCs are located in 27 schools where students, teachers and community users participate. Under this program students, teachers and community users have gathered knowledge on ICT such as: online collaborative project, online forum, video conference, yahoo/skype messenger, Web blog, wiki space, Google Earth etc." 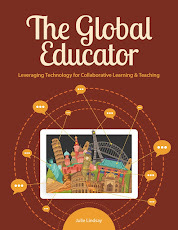 I am very excited to hear from Eather this week as she has a clear vision of what she wants the teachers at the ILCs in Bangladesh to be able to do and is wanting to make connections globally to be able to do this. Their Connect Bangaldesh website is evidence of what they have participated in, and the list is impressive! 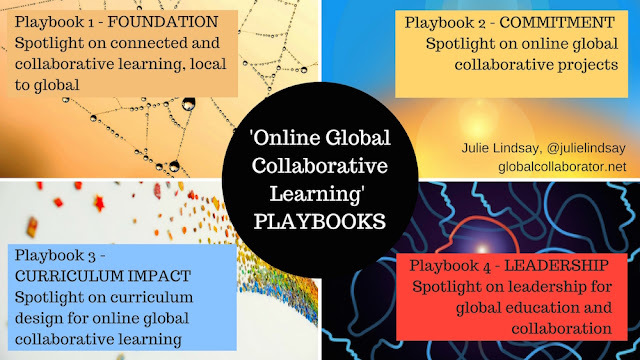 After you have joined, explored and contributed to the Flat Classrooms Ning I strongly suggest you also do the same at Lucy Gray's, The Global Education Collaborative. This group has over 700 members and is a fantastic place to make connections and share ideas and resources. Lucy sent out an email to all members today calling for contributions to a project database. I admire Lucy's hard work and excellent organisation with this Ning. To see all projects that have been listed, look at the spreadsheet view: http://tinyurl.com/gecspreadsheet. I wish to share the recent work of John Peters who I had the pleasure of meeting at NECC08 a month ago. John writes enthusiastically on his blog about using Web 2.0 tools and his exploration of what is out there that can extend his classroom, including coming to our Flat Classroom Birds of a Feather session at NECC. A recent post details his plans (now fully approved by his admin.) to run the HSTE Project. What I really like about John's post is that he shares the process he has been through, including resources used, and then shares the resources he has set up for his students to use during the project, including a Ning and a wiki. He also shows clearly that 'small steps' are an essential part of moving into a larger 'global' project. 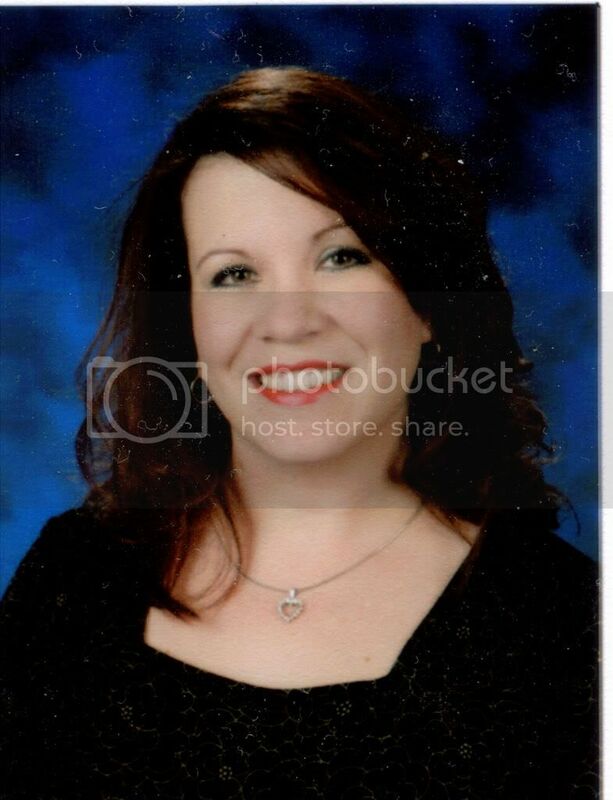 "I am really hoping that I can pull this off, using technology, computers, Web 2.0 applications, etc., to teach my HSTE classes but I think I can do it. I am very excited at what my students will produce as finished projects. I can envision all sorts different outcomes with collaboration not only with each other, but when my students use our HSTE Ning Site to communicate with Health Care Professionals, initially in Hereford, Texas and then where ever the power of the internet will lead us. One of the keys to making this a successful project in the end will be encouraging busy Doctors, Nurses, X-Ray Technicians, etc. to agree to share their knowledge and experiences with my students." 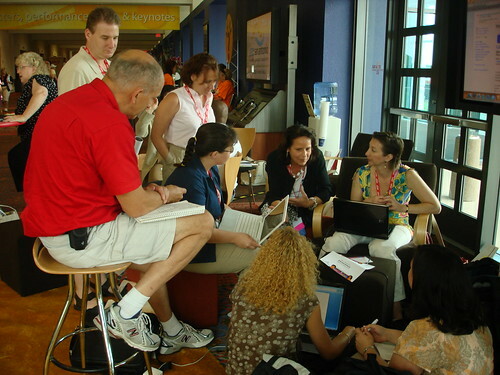 Remember: A 'flat classroom' project can start with your class using Web 2.0 tools and connecting themselves. It can then move to two classrooms connecting, and this can be classrooms from the same school or town. Don't force a global connection and a large project until you are confident it is pedagogically relevant to your students and that you have the engagement and means to see it through to a satisfactory conclusion. Good luck to all those educators out there right now trying to put together meaningful projects and liaisons. This post has at least steered you in the direction of others who are out there as well. Don't forget, flat classroom teachers are never alone! Thanks so much. I am really excited about the upcoming school year. 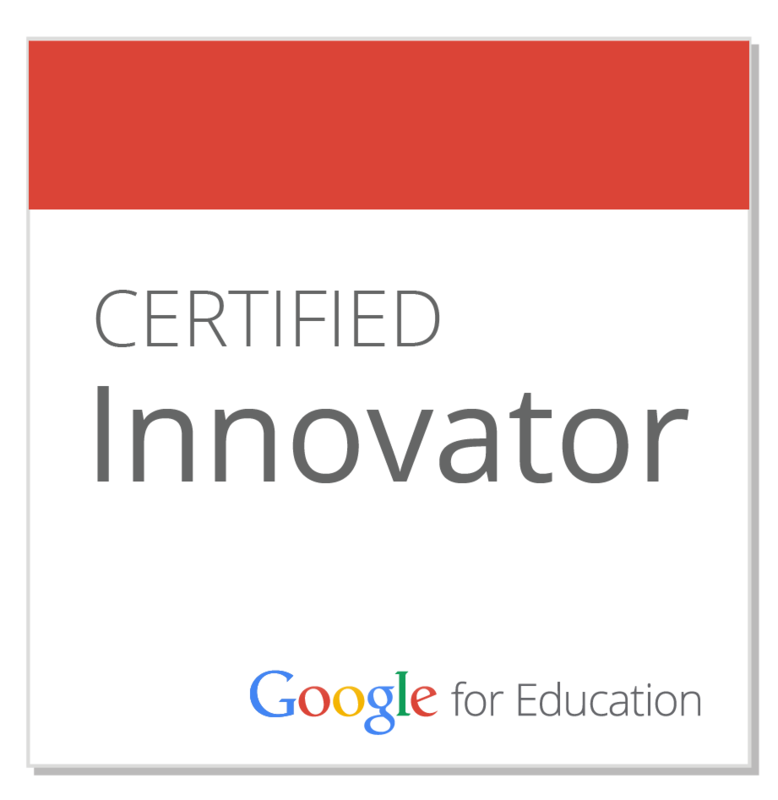 I will definitely share our progress on Flat Classroom Project during the year. I just created a new blog The HSTE Project Blog to document our efforts during this school year and hopefully show others how to start their own project. 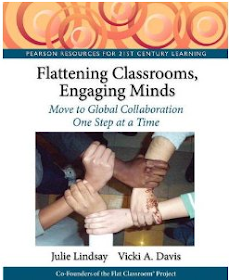 Thanks Julie, this post provides me with the direction and focus I needed to start flattening collaborations at the elementary level in my school. I appreciate the closing comment- to start within your class, then school, then the world- an unsuccessful, unauthentic or frustrating project can do more harm than good. As a tech specialist, I will start with my after-school group and see if that garners some interest among classroom teachers to communicate with us. I'd also like to search for elementary groups globally that we can collaborate with given our special circumstances (meeting at least 2 hours a week). Informative post and timely Julie. I shall be sharing this post with my colleagues at our next geek teach meet. Cheers, John. @Melanie, thanks for your kind comments. Great to hear you are excited about moving into projects! Please stay in touch. @John Peters, you are well on the way to a successful project...congratulations! @Nancy, there is a very active Elementary group on our Flat Classrooms Ning where you can make connections. Good luck with your after school group, let me know how it goes. @John Larkin, thanks for your positive comments, good luck with geek meeting! EdubloggerCon NECC 2008 - Where shall we go?